Cross and Cutlass: Purchase Frank Viola's book this week and win 25 FREE Gifts from 15 different authors!! 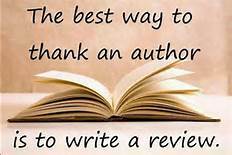 Purchase Frank Viola's book this week and win 25 FREE Gifts from 15 different authors!! Here's a bit about this book. 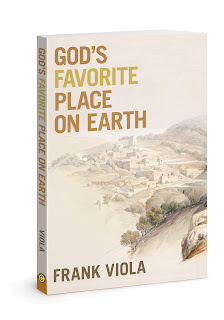 Author friend Frank Viola has just released a new book called God’s Favorite Place on Earth that could literally change your relationship with God, help you defeat bitterness, free you from a guilty conscience, and help you overcome fear, doubt and discouragement once and for all. This is a book that will jar you out of your "Christian rut" and give you new eyes for looking at EVERYTHING. It’s a quick, inspiring, and entertaining read. In addition, if you purchase the book between May 1st to May 7th, you will also get 25 FREE GIFTS from 15 different authors including Leonard Sweet, Jeff Goins, Andrew Farley, Steve McVey, DeVern Fromke, Pete Briscoe, Frank Viola himself, and many others. Over 47 Christian leaders have recommended the book including John Ortberg, Mary DeMuth, Jack Hayford, Tricia Goyer, Jon Acuff, Greg Boyd, Mark Batterson, Jenni Catron, Pete Wilson, Anne Marie Miller, and many others. The premise of the book is simple and 100% Biblical: when Jesus was on the earth, He was rejected everywhere He went . . . from Bethlehem, to Nazareth, to Jerusalem. The only exception was the little village of Bethany. The curtain opens with Lazarus, who is now ready to die, telling the incomparable story of Jesus’ interactions with him, Martha, and Mary. 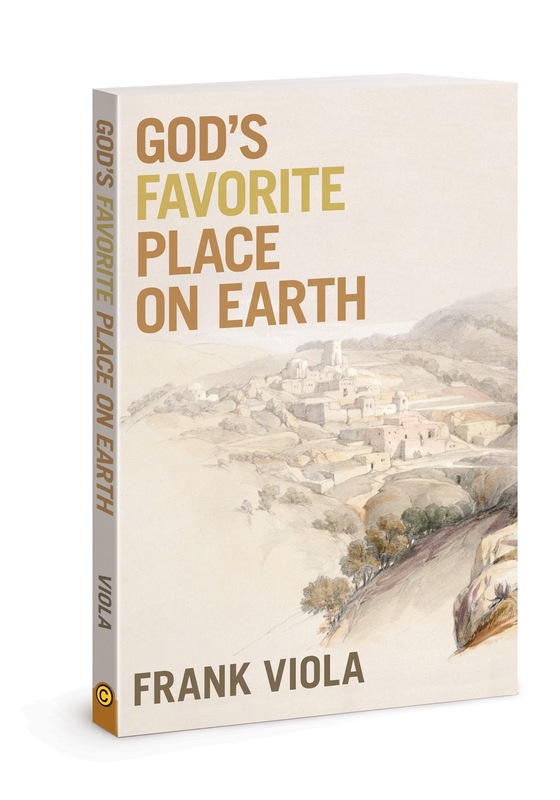 God’s Favorite Place on Earth blends drama, devotion, biblical narrative, and first-century history to create a riveting book that you’ll find difficult to put down. Within each narrative, the common struggles Christians face are addressed and answered. Go to GodsFavoritePlace.com to claim your 25 FREE GIFTS, read a Sampler of the book, and watch the gripping video trailer. Offer only lasts until MAY 7th! MaryLu Here: I'm heading over now to find out how to purchase this book and get some free gifts too. How about you? By the way, there's a really cool video trailer on Frank's website and also a ton of endorsements from people who have read the book. Head on over and check it out! Oh my goodness, just when I think I know a friend, they drop a bombshell that makes me love them even more! I LOVE Frank Viola's teachings. My friend Payton turned me on to him a few years back, and I can't say enough about how he articulates how I feel about how the modern church has drifted from its origins. 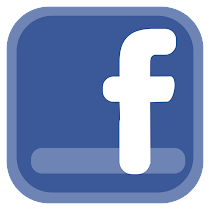 I'm sharing this post, and wishing him well on his book. Thanks, MaryLu! I suppose we are kindred spirits, Kathleen! I have read several of his books and they really resonated with me too!! Especially about the state of our Western church. I can't wait to read this new one. THANKS for dropping by and sharing!!! HUGS! I remember you doing that series, and it was very interesting. I will have to check it out. Thanks for sharing!